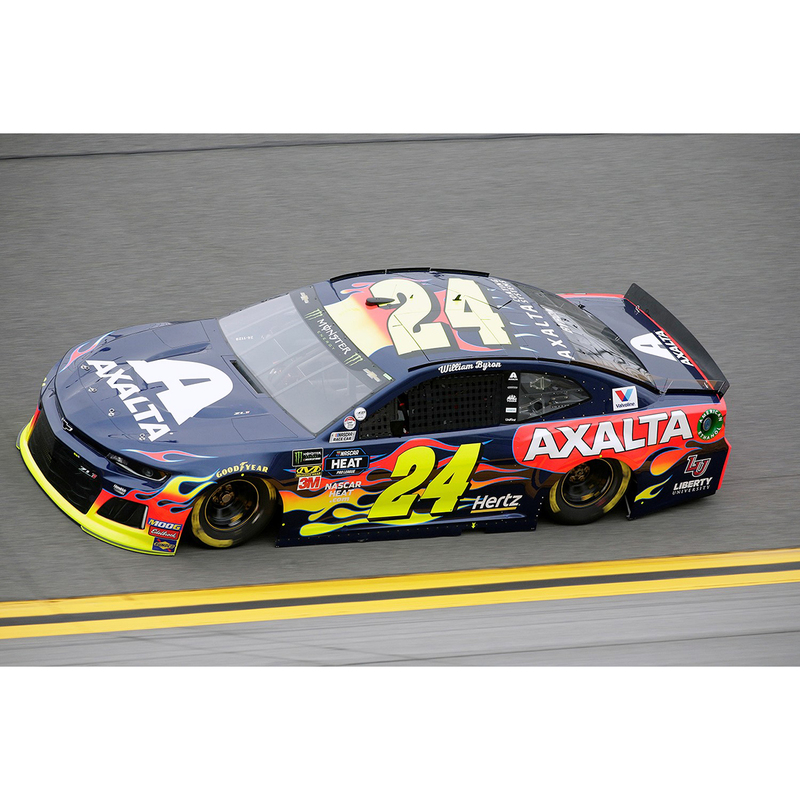 Twenty-one-year-old William Byron led the charge for Hendrick Motorsports in qualifying for the 2019 DAYTONA 500® as he earned his first career pole in NASCAR’s® top series. In the No. 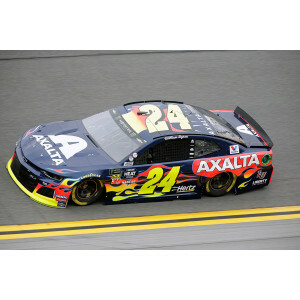 24 Axalta Chevrolet Camaro ZL1, Byron was the fastest of his teammates that swept the top four positions qualifying for “The Great American Race.” Byron’s pole run made it five straight years of a Hendrick Motorsports car qualifying on the pole for the season-opening event. Lionel Racing is now offering the pole version die-cast of William Byron’s No. 24 Axalta No. 24 Chevrolet Camaro ZL1. Fans can now order this historic die-cast in both Lionel Racing’s 1:24 scale ELITE and Action Racing Collectables (ARC) trim. Don’t miss out on this one. Order today!